The very most important thing dentists need to tell their young patients who are losing their baby teeth? Pay your taxes on your tooth fairy income. OK, maybe not. But a little humor never hurt anyone — especially when talking about taxes. And dentists. Jokes aside, down to business. Dentists who own and operate their own practices who have purchased or financed equipment during the 2018 calendar year, may elect to take the Section 179 deduction when filing their taxes in order to maximize their savings. ADA News recently talked with Allen M. Schiff, a certified public accountant and president of the Academy of Dental CPAs. The goal of the interview was to see what dentists need to know about 179 expensing. Schiff is the president of the Academy of Dental CPAs, which is made up of 24 dental CPA firms representing more than 9,000 dental practices across the nation. Any dental practice filing a U.S. Business Income Tax Return in 2018 is eligible to elect the Section 179 deduction so long as they acquired the equipment during 2018 and it was placed in service and installed by Dec. 31, 2018. 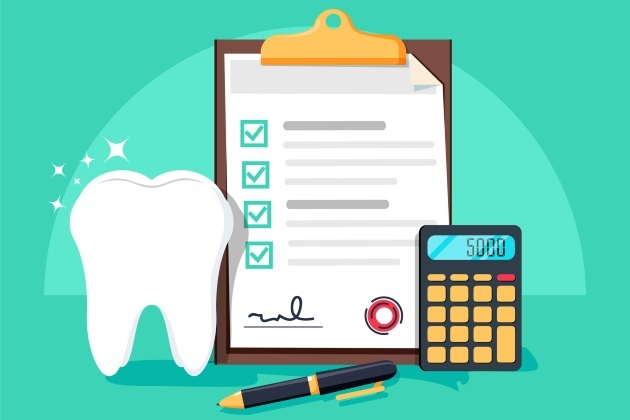 A dental practice can deduct up to $1 million in equipment purchases during 2018 as long as the total purchases of equipment during 2018 did not exceed $2.5 million. For 2018, you can now use both new and used equipment for Section 179 as well as Bonus Depreciation. In the past, this was not available as only new equipment applied to Section 179 whereas Bonus Depreciation allowed both new and used equipment acquisitions. The information in this blog is not intended to be and shouldn’t be considered tax, accounting or legal advice. Readers are urged to consult a qualified professional when seeking such advice. ADA member dentists needing tax advice can visit www.adcpa.org for help in finding a dental CPA close to you and your practice.